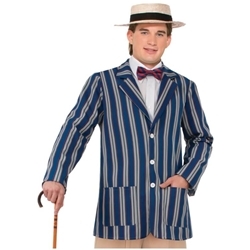 This boater jacket can be used for a number of different characters including barber shop quartettes or Burt from Mary Poppins. The boater jacket is colored as pictured. Jacket features real buttons and functional pockets. Don't forget a boater or skimmer hat and a wooden cane to complete the look! 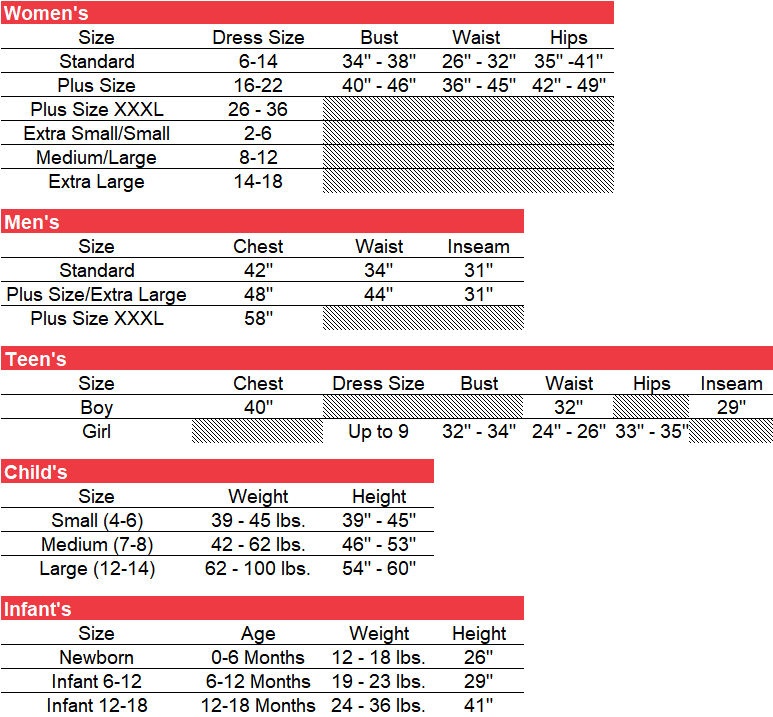 Costume is available in adult men's size standard or extra large.